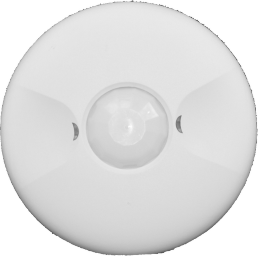 The PerfectSense line of Ceiling Mount Sensors have the widest application range of all sensors. Typical applications include: Classrooms, Cafeterias, Conference Rooms, Copy Rooms, Hallways, Offices (small and large), Open Areas, Parking Garages, Restrooms, Stairwells, Storage Rooms, Vending Areas, Warehouse's, Workout Facility. They are available in both single and dual technology models with regular and low (-40°) temperature options. 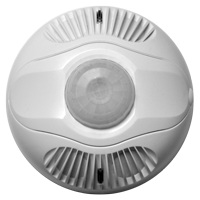 Dual Tech Ceiling Mount Occupancy Sensor 1000 sq. 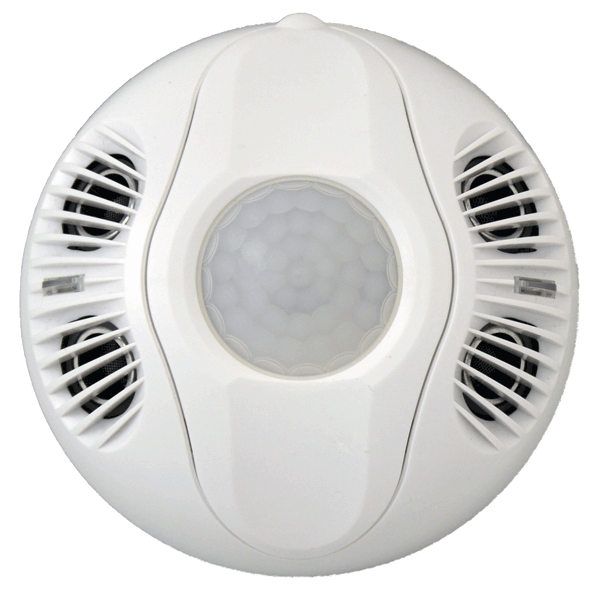 ft.
HDIR High Bay Ceiling Mount Occupancy Sensor 2000 sq. ft.
HDIR Ceiling Mount Presence Sensor 1000 sq. ft.
HDIR Dual Tech Ceiling Mount Presence Sensor 1000 sq. 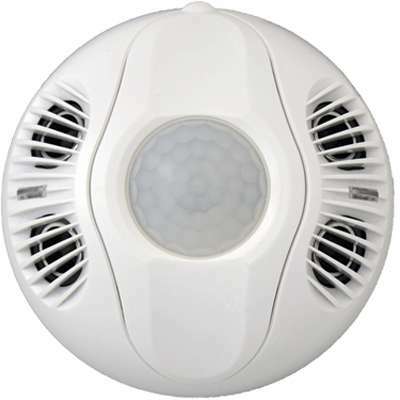 ft.
PIR Line Voltage Ceiling Mount Occupancy Sensor 1500 sq. ft.
PIR Ceiling Mount Sensor 1500 sq. ft.
HDIR Wide View Occupancy Sensor 2000 sq. ft.